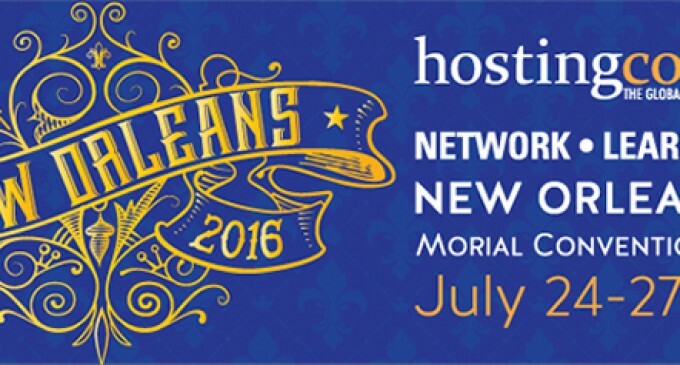 New Orleans, LA and Hudson, MA – Corero Network Security (LSE: CNS), a leading provider of First Line of Defense® security solutions against DDoS attacks, today announced that Dave Larson, chief operating officer, will be speaking at HostingCon Global 2016 on Monday, July 25 at 10 a.m. CDT. Corero will also speak to attendees about the benefits of DDoS protection and how real-time DDoS mitigation can help them with customer retention as well as create new revenue streams, at booth #507, in the New Orleans Ernest N. Morial Convention Center. During his session, “Re-writing the Playbook for DDoS Mitigation Strategies,” Larson will demonstrate how customers are protecting over 200Gbps of Internet connections automatically from DDoS attacks and share new research outlining the sophistication and frequency of DDoS attack against service provider’s customers. As part of the agenda at HostingCon Global 2016, Larson will also participate as a speaker in two workshop sessions that will educate attendees on various trending technology topics and how to solve real world business problems.